Since the late 1980s Scandinavian photography has evolved into an internationally recognized art scene, with the past two decades seeing a transition from traditional photo-journalistic practice towards a fine-art discourse. 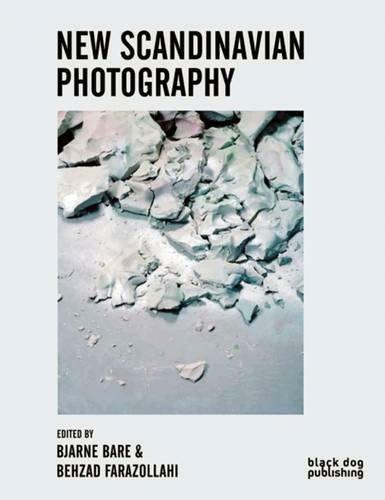 Focusing on the last ten years, New Scandinavian Photography highlights the work produced by a diverse range of artists who are exploring and manipulating the use of photography in their practices. 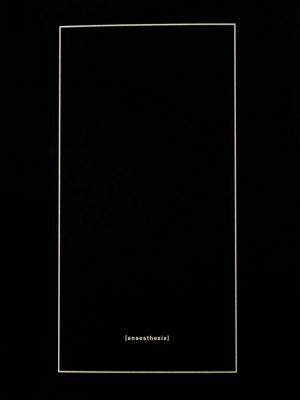 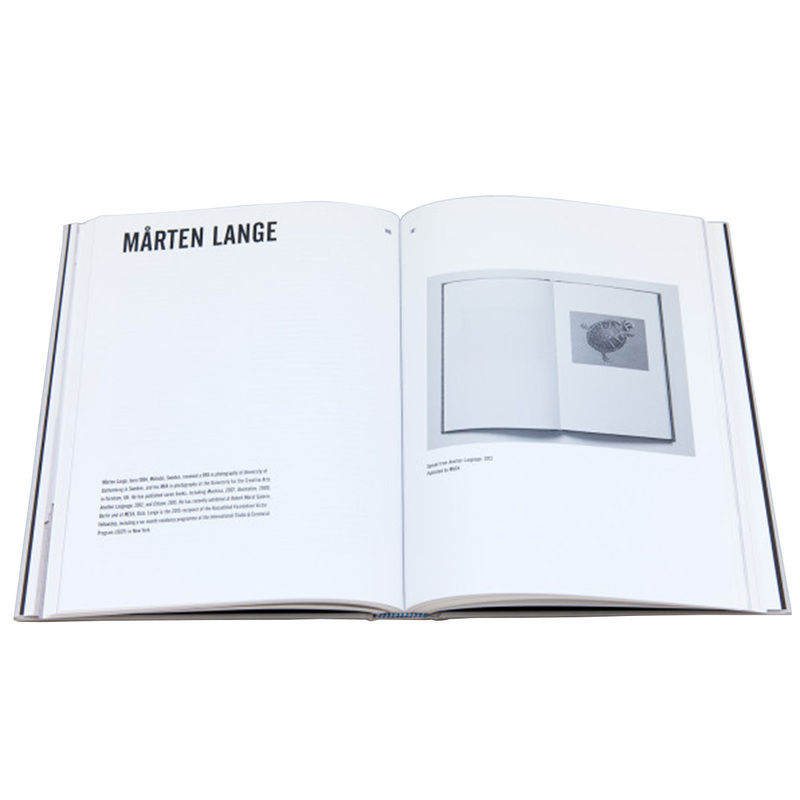 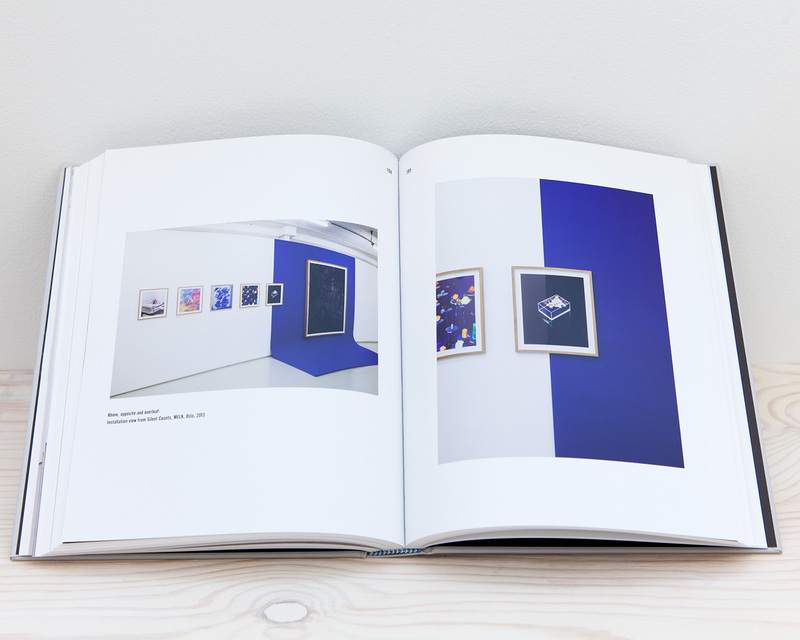 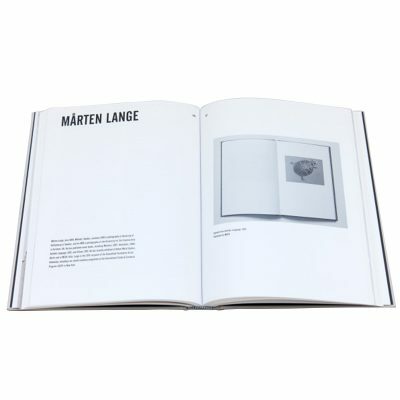 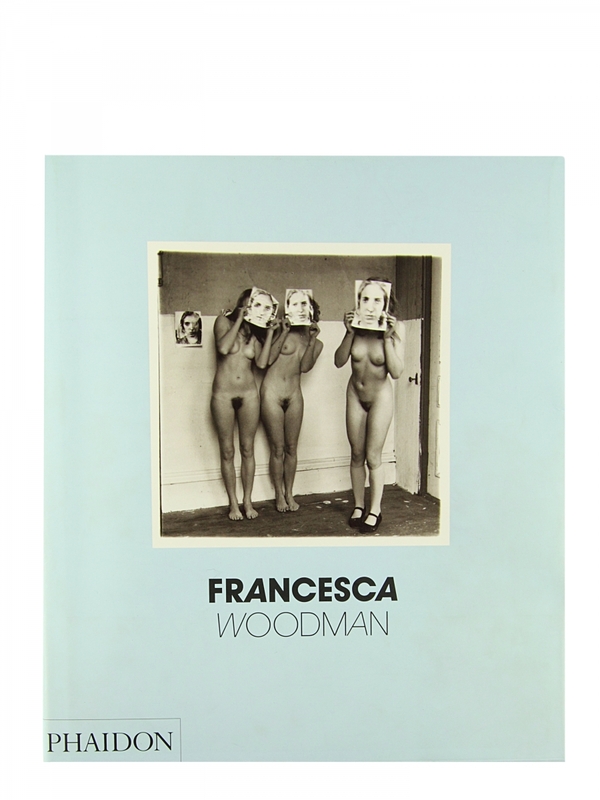 Through critical examination and personal interviews, the book showcases established names in the photographic art scene such as Asger Carlsen and Emil Salto, along with emerging talents that include Marten Lange and Marthe Elise Stramund. 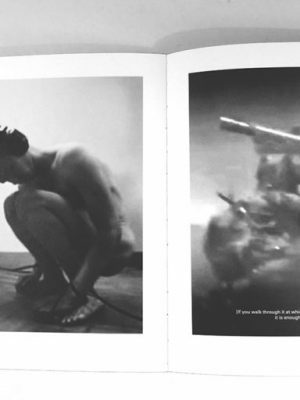 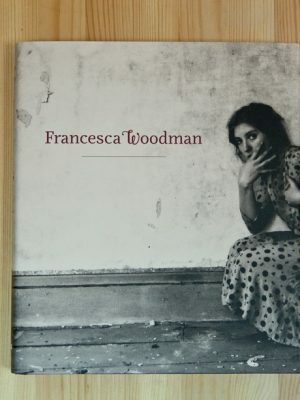 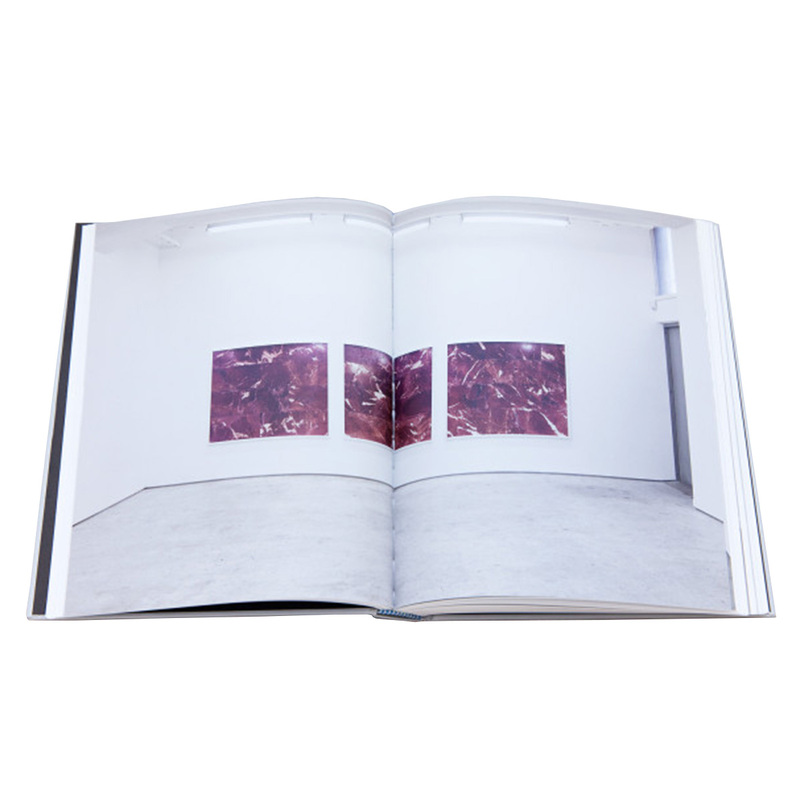 A key focus is upon artist s use of photography as a medium, along with their methods of presentation, from the white cube gallery space to intimate printed matter. 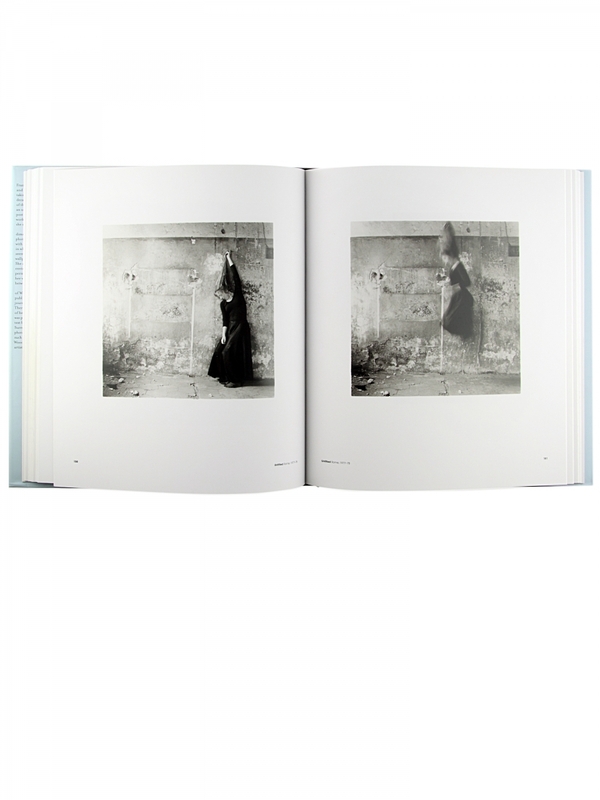 Bjarne Bare is a Polish born photographer and curator living and working in Oslo. 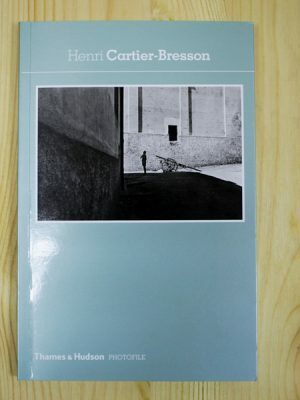 His pictures are from all over the world, and he has a keen eye for unforeseen observations and moods. 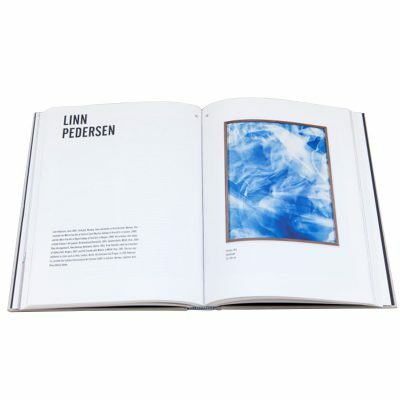 He is Co-founder of MELK, an artist run initiative for new Scandinavian photography based in Oslo. 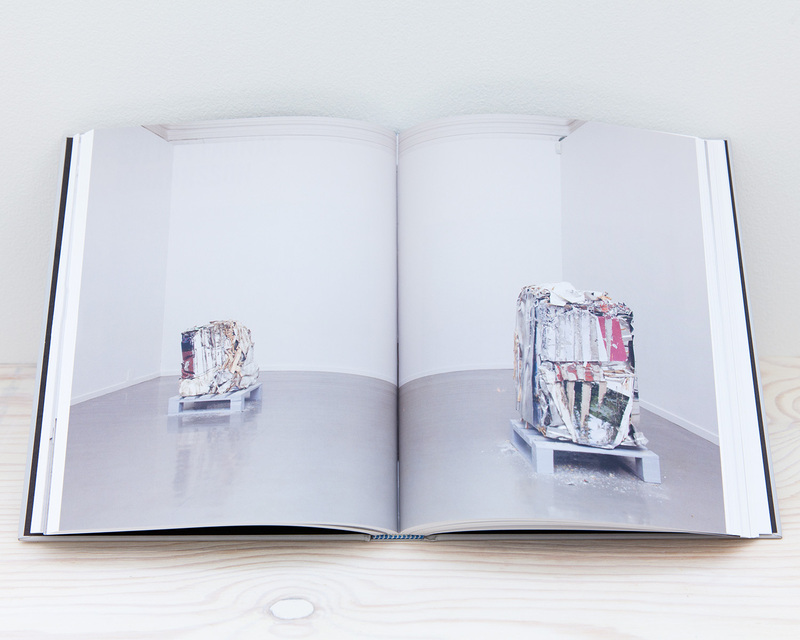 Behzad Farazollahi is an artist and a curator based in Oslo. He is the co-founder of MELK, an ongoing project-space based in Oslo, that focuses on promoting new Scandinavian photography. Farazollahi has exhibited Internationally in solo & group exhibitions in Norway, Sweden, UK and Argentina.